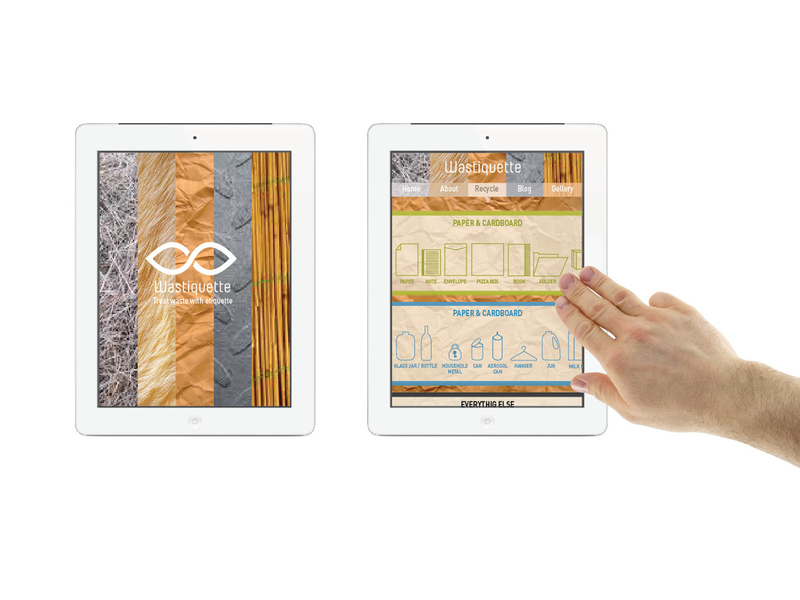 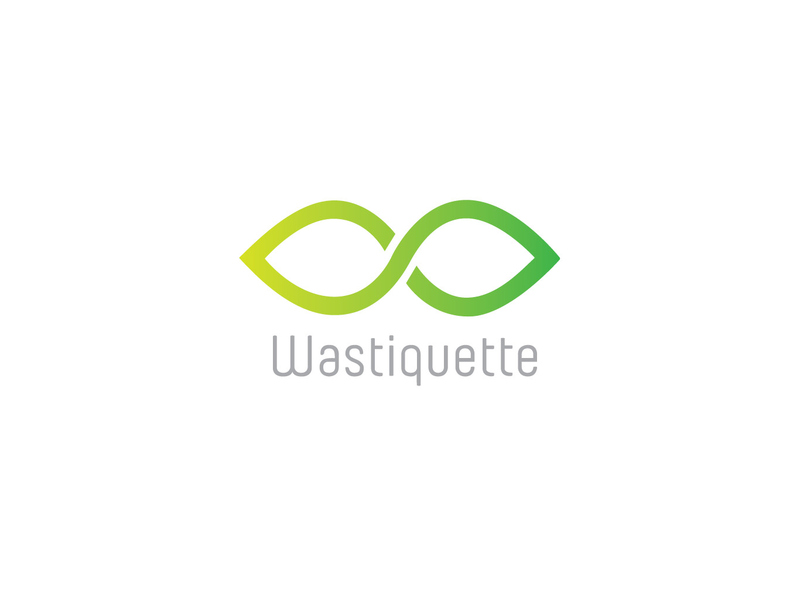 Wastiquette is an environmental awareness campaign. 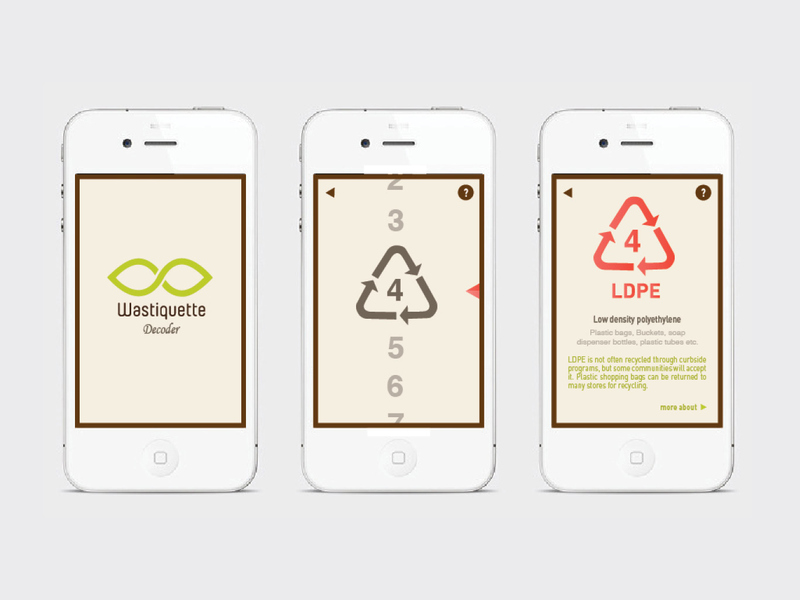 The need of recycling is emphasized throughout project. 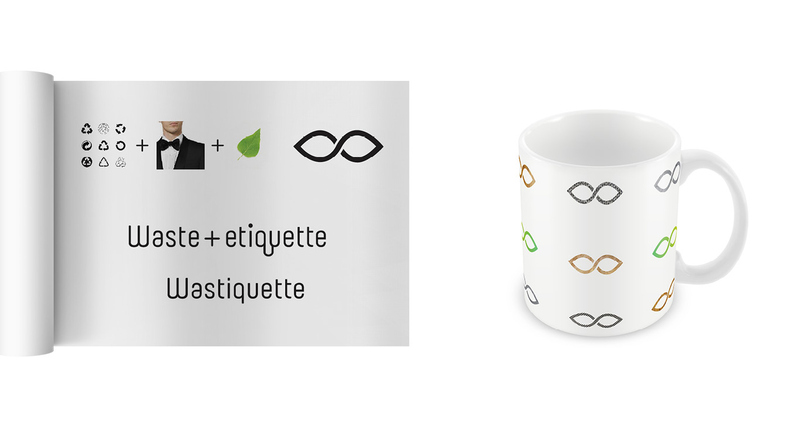 The intend was to make it a social norm that it is part of a basic etiquette to prticipate in recycling.